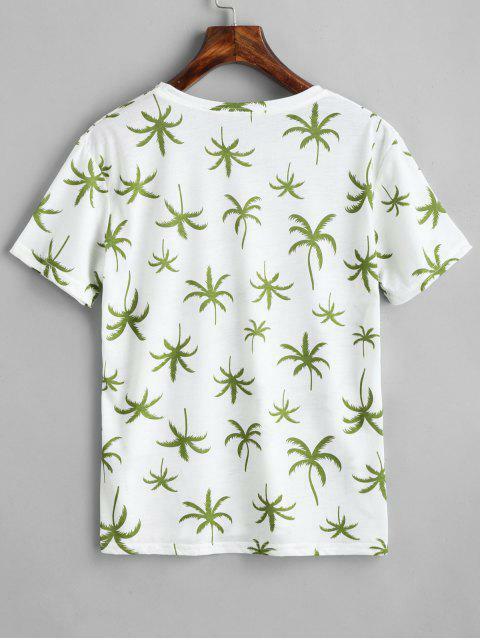 [59% OFF] 2019 Coconut Tree Print Round Collar Tee In WHITE | ZAFUL .. 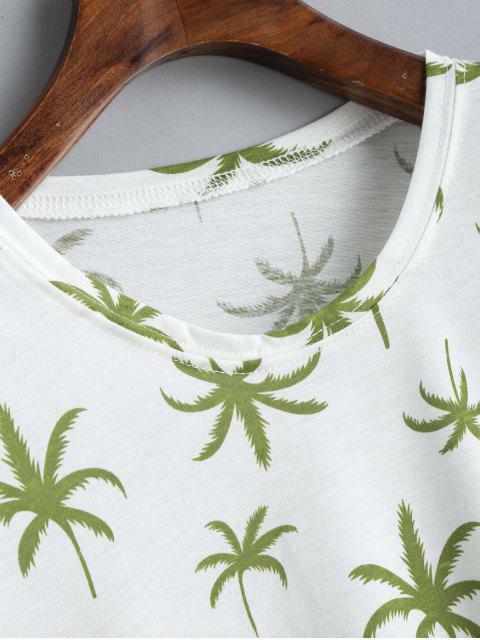 This casual short-sleeved tee features a classic round collarline and coconut tree print throughout. 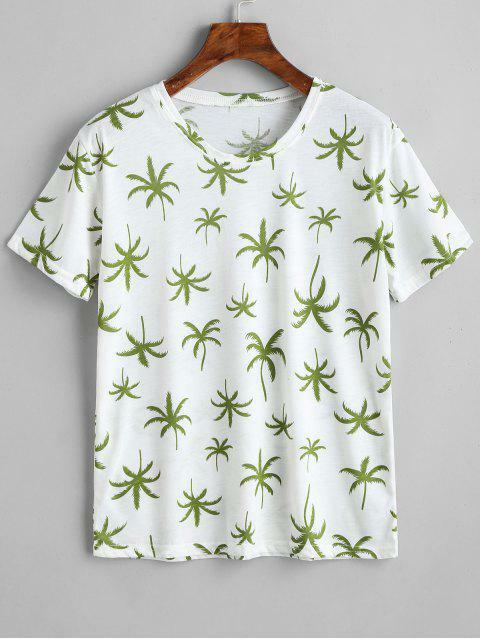 Pair it with jeans or shorts for a trendy look!